If a good friend were suddenly buried under a mountain of snow, would you be prepared to provide the very best rescue effort possible? If you were suddenly buried by a mountain of snow, are you confident your riding buddies would be prepared to save your life? If you don’t have full faith in your ability and the abilities of those you ride with, what are you even doing on the mountain? 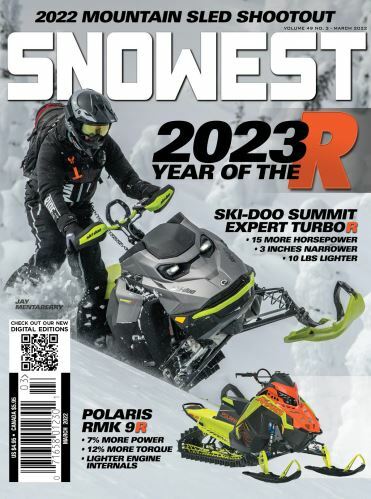 Yet from our observations most snowmobilers barely have the ability to switch their avalanche beacons from transmit to search … let alone perform with 100 percent competence in a life or death situation. A recent influx in avalanche fatalities has prompted the editors of SnoWest Magazine to conduct a series of intense testing on avalanche beacons. We weren’t looking to select the best beacon to wear, but rather trying to understand how to educate the reader on the basic operations of the beacon. What we found was somewhat surprising. The quality of the beacon performance had a direct correlation with the quality of the battery used in the beacon. It was the battery function that showed the greatest influence in our testing.